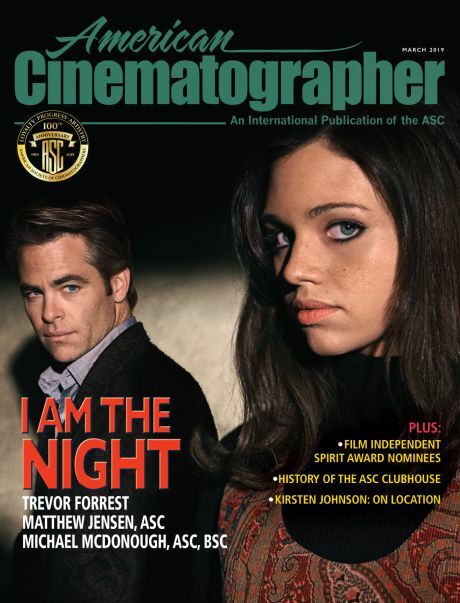 On Feb. 10, hundreds of attendees visited the ASC Clubhouse to meet members, discuss cinematography, celebrate ASC Awards honorees and nominees and unveil a classic camera. 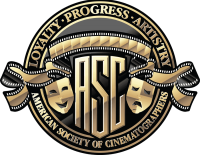 Come take part in this annual event, meet the ASC, examine a very special camera and help celebrate the art and craft of cinematography as we ramp up for the ASC Awards. 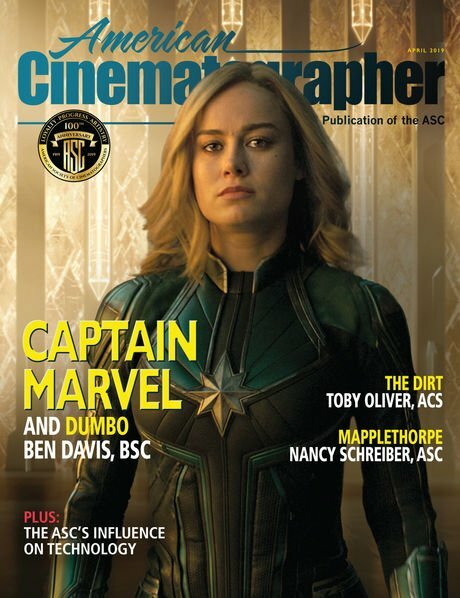 The presentation will be made to her at the 32nd Annual ASC Awards for Outstanding Achievement on Feb. 17 at Hollywood & Highland’s Ray Dolby Ballroom. Save the date, as the nominees in all five competitive categories — film and television — will be revealed and livestreamed on Facebook. 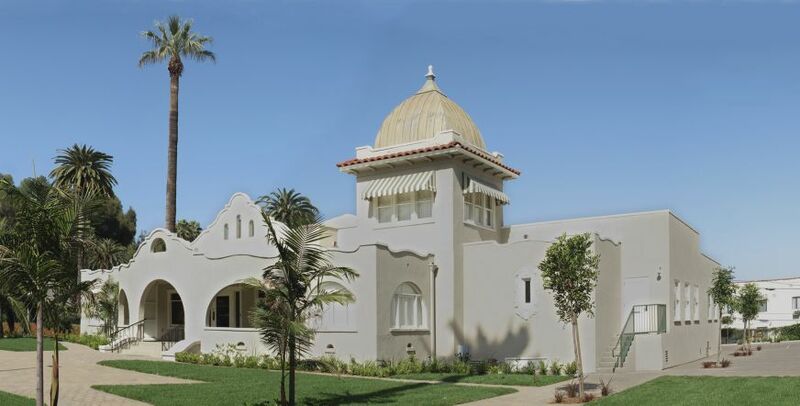 Society to celebrate the exceptional careers of Russell Carpenter, Russell Boyd, Alan Caso and Stephen Lighthill at Outstanding Achievement gala. The event will be held February 17, 2018, at the Ray Dolby Ballroom at Hollywood & Highland. 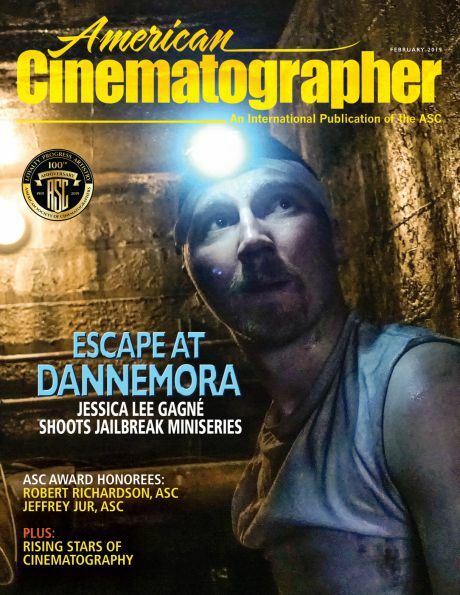 Honoring Andrew Lesnie, ASC, ACS and Haskell Wexler, ASC.